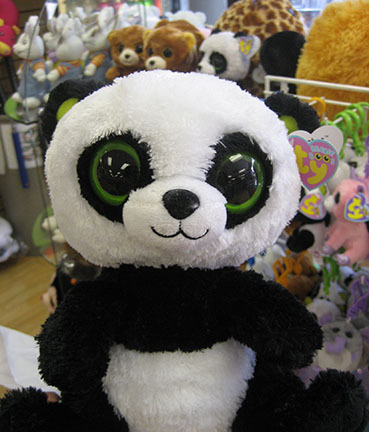 …are great opportunities to score oneself a guilty pleasure! 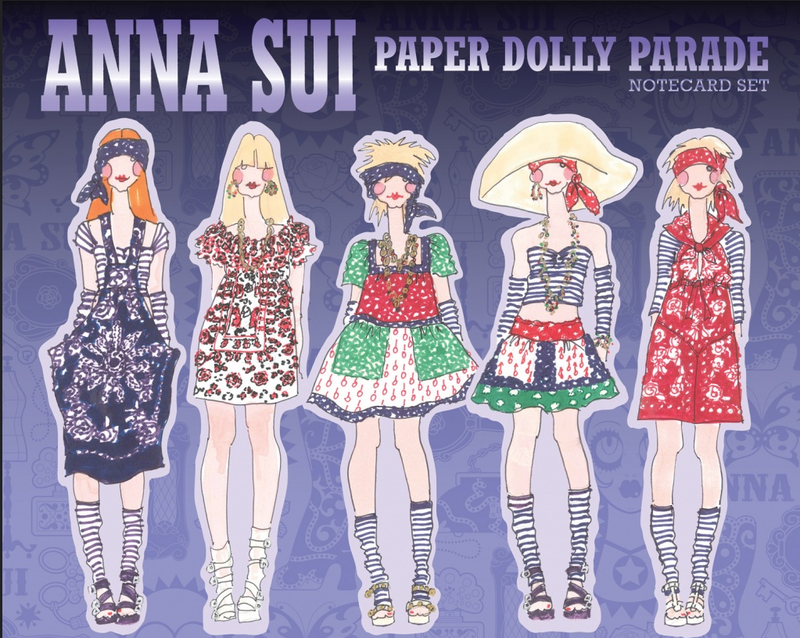 i was browsing my favorite local bookstore and i broke down and bought the anna sui paper dolly parade note cards! they’re all hand illustrations of previous lines. 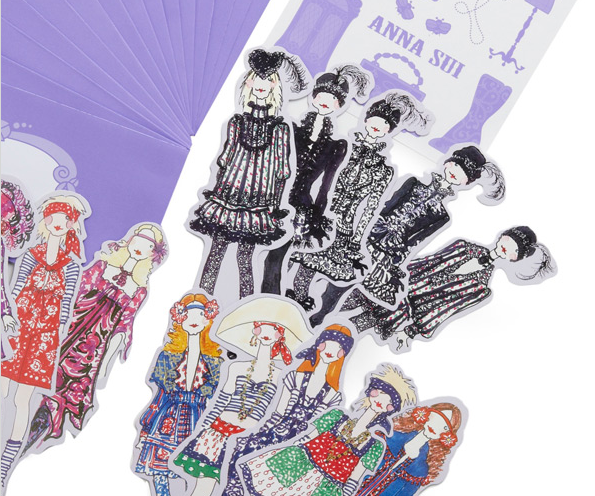 meant to be sent to special friends with a note inscribed on the back and tucked into matching envelopes, you can also hook them up into freestanding dolls or if you’re the crafty type, do double duty as magnets. i think i can find a way to put these to good use…. right?! 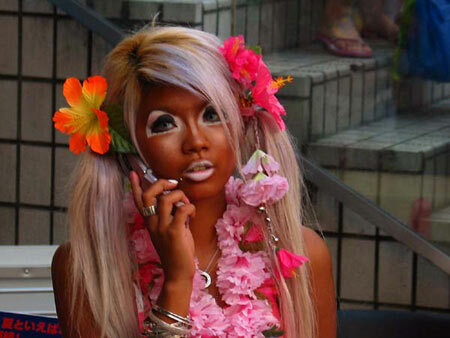 i tripped out too and then found this: the history of the gyaru, “a four-part series on the famed japanese female subculture and its evolution from a summery look of rich delinquent high-schoolers to an extreme set of working class styles.” read: black face. 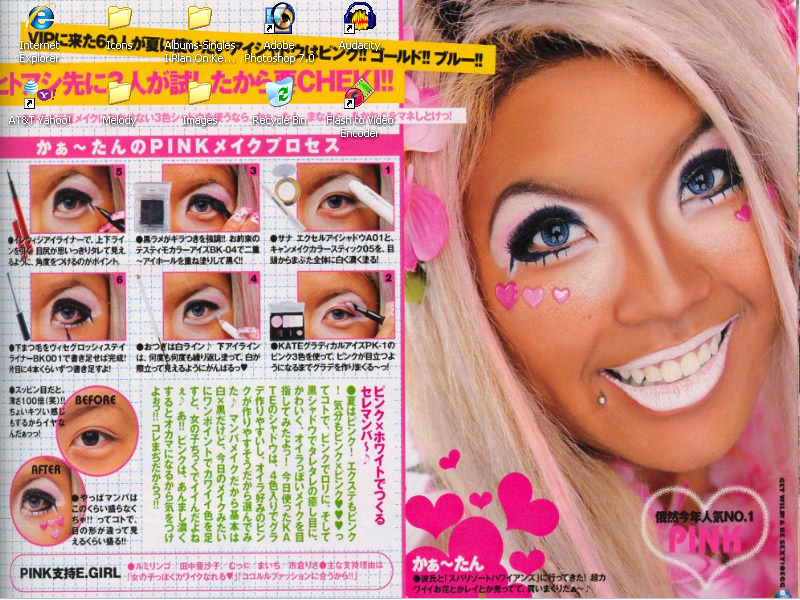 there’s a whole psychology behind the rise of the gyaru at least according to neojaponisme.com. when googling to find out more about this look, i saw a few of the angry critiques you would expect but then again, to find ganguro’s you have know about them as the search for “asian black face” doesn’t turn up much. in this case, my skin is way too thick to be insulted and frankly, i don’t associate myself (or any african american) to their look. it’s interesting because it doesn’t seem to be an attempt to intentionally lampoon. on the contrary, these girls definitely embrace the look as being fashionable and attractive. simply said: they think they look good. the wiki attempts to try and tie it back to folklore but i’m more inclined to believe the neojaponisme.com take on the movement given their kogyaru predecessors obsession with tanning, lightened hair and colored contacts to mimic western caucasians. read the links though, and make up your own mind!